In 1979, Peter van Wijk was a radio officer in the Dutch Merchant Marine. 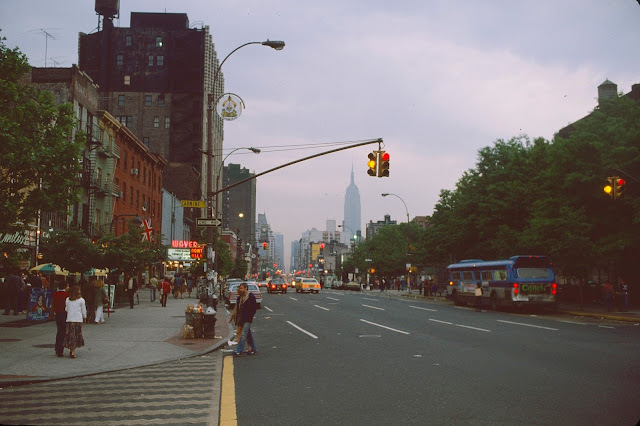 That summer, his ship docked a couple of times in New York Harbor, giving him the opportunity to visit Manhattan and wander the streets. Like all curious newcomers to New York, he brought a camera along with him, and he took photos of iconic tourist spots like the Empire State Building, the World Trade Center, and Times Square. 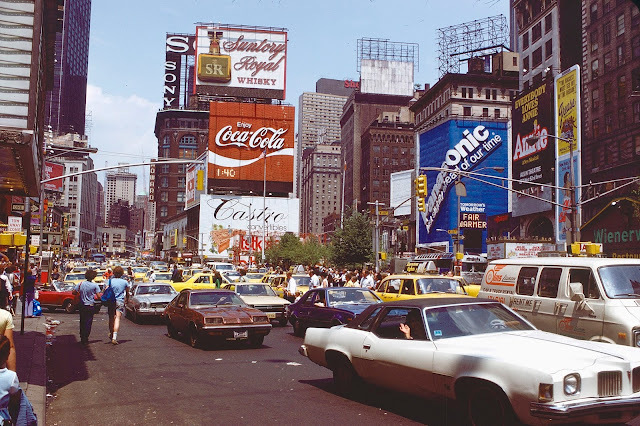 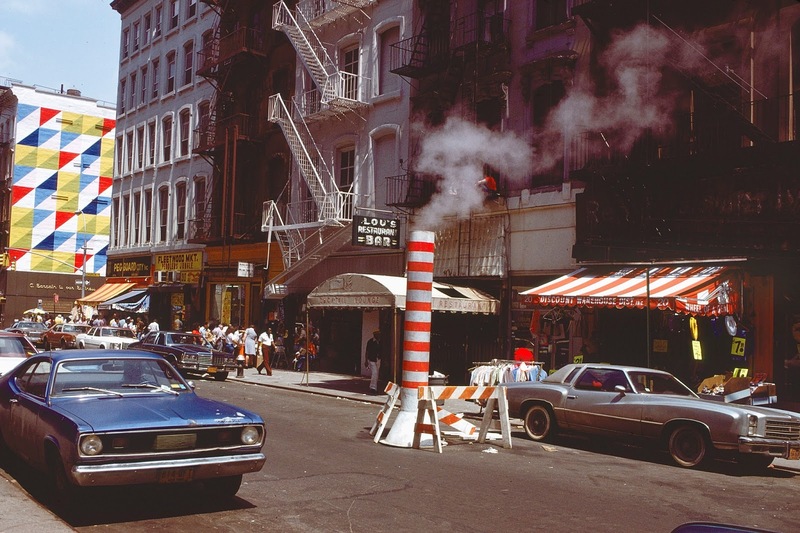 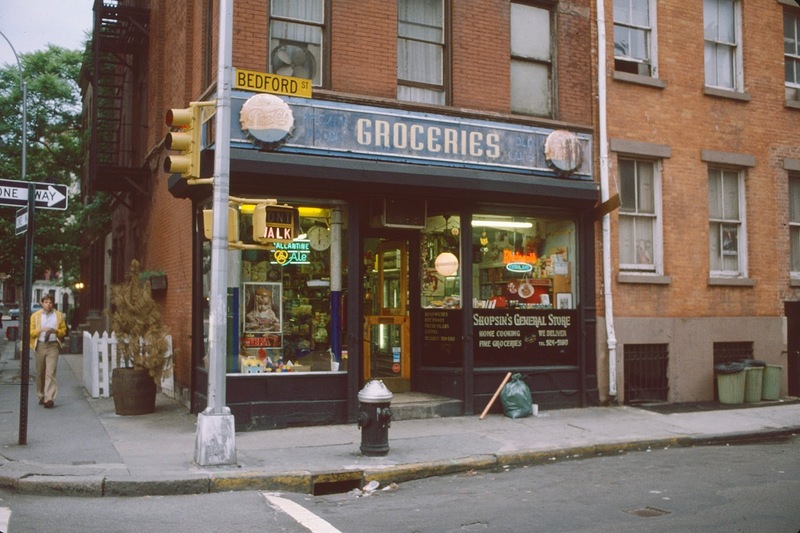 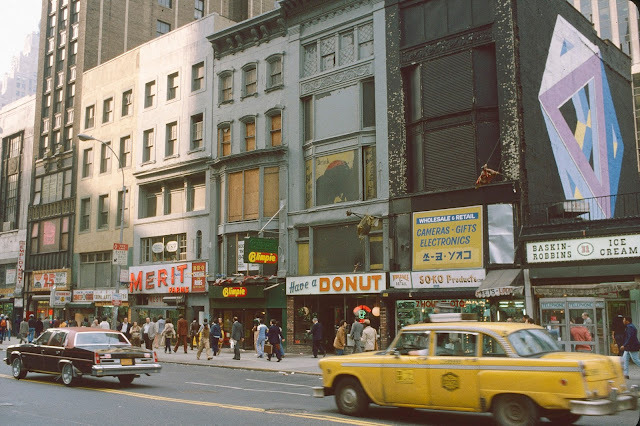 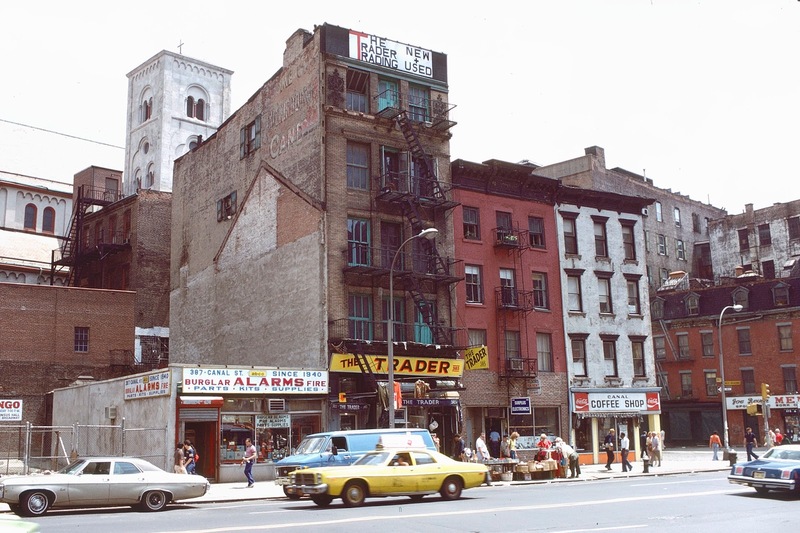 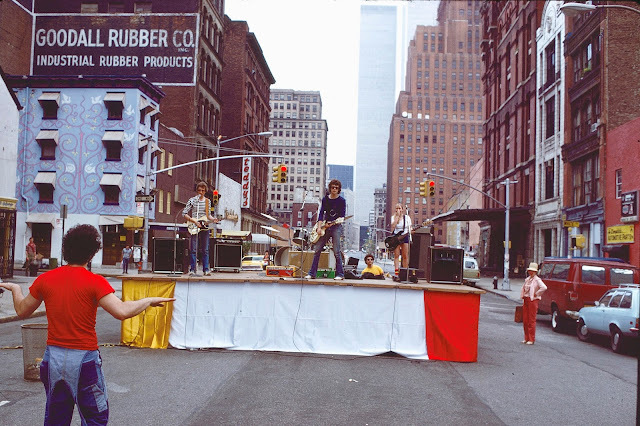 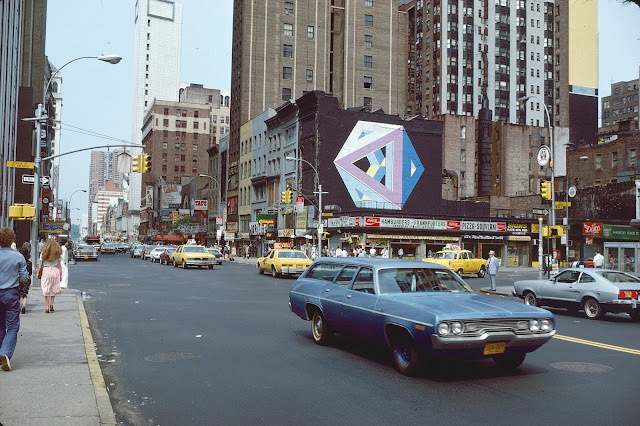 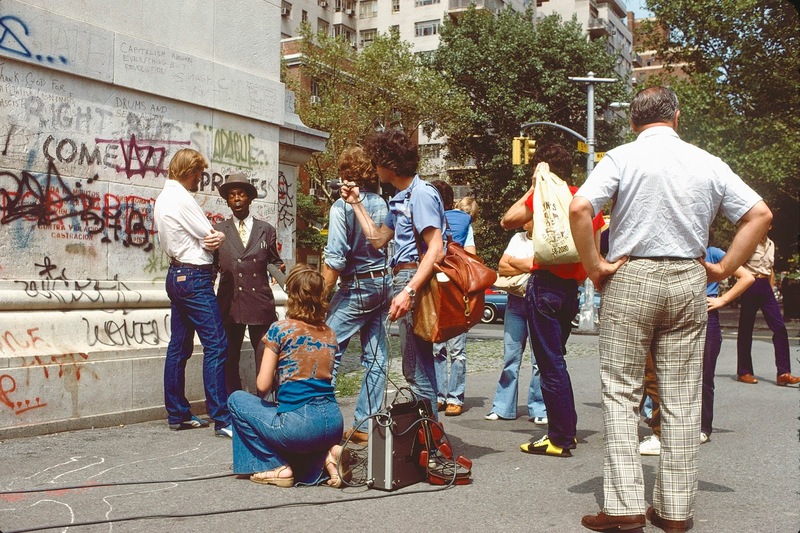 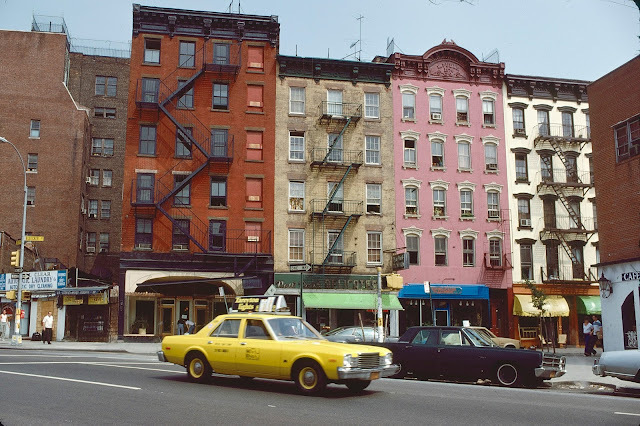 But he also captured the seemingly ordinary street scenes that offer fleeting glimpses into the heart and soul of the late 1970s city: shoppers going in and out of mom and pop stores, musicians and vendors drawing crowds, and taxis navigating traffic-choked streets.